This 3D remake of the game will feature a newly arranged soundtrack, enhanced visuals, and voiced characters. Based on the voice of the main protagonist in the trailer... that last one is... well, maybe the Japanese voice actors will be better or you'll be allowed to just turn them off altogether. While it sounds like the gameplay has been "upgraded" to match with modern aRPGs, you'll still be able to enjoy the title with a couple of friends locally. Go ahead and circle the date on your calendars, now. 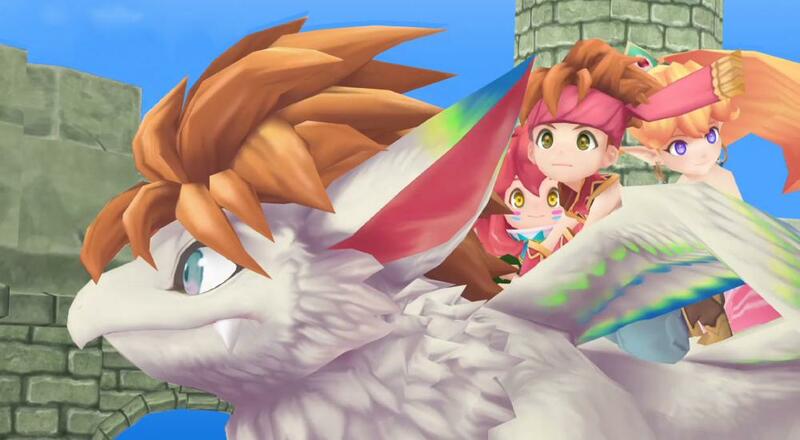 February 15, 2018, Secret of Mana, get hype! Page created in 1.3256 seconds.